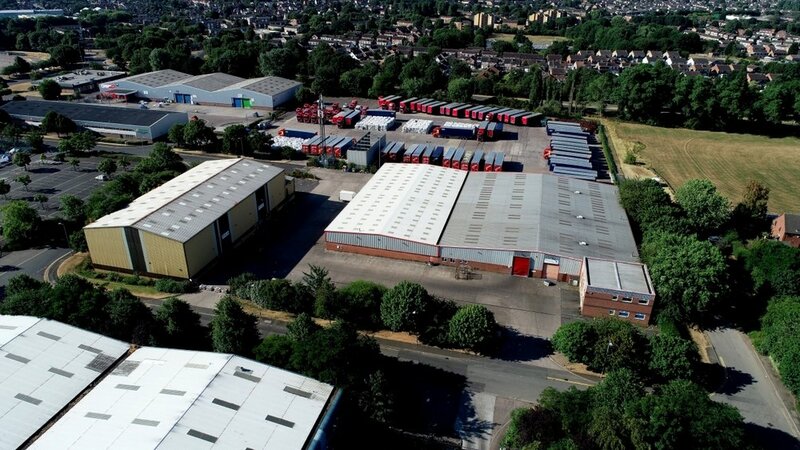 Bondholder PMW Property continues on its acquisition trail in the East Midlands by announcing the recent purchase of Warehouses and Offices at Weldon Road and Cotton Way, Loughborough. This new site to the north of Loughborough town centre benefits from good links to the road network close to Junction 23 of the M1. The gated site has car parking and loading space with useable warehouse and office space of circa 54,000 square foot.